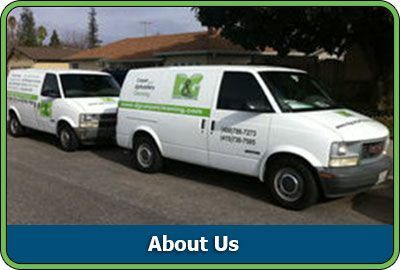 D&G Carpet Cleaning is the San Francisco Bay Area's leading carpet and upholstery cleaner. D&G Carpet Cleaning uses the industry's finest, most powerful equipment and proprietary green cleaning solutions to ensure the best cleaning for your family. You can trust our experienced Technicians to deliver quality and value. Your satisfaction is guaranteed, so call today to receive your free estimate from D&G Carpet Cleaning.